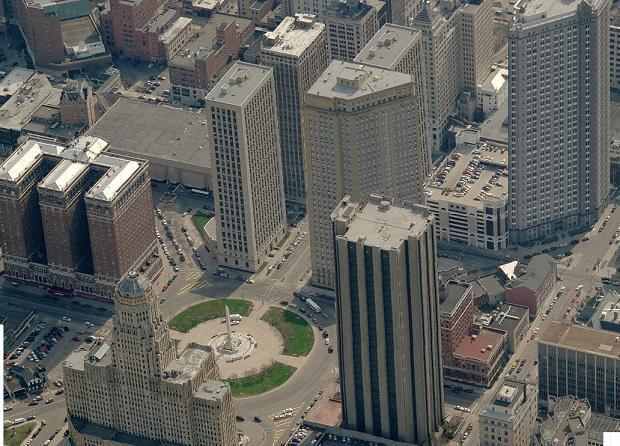 n our series highlighting local criminal courts, we focus on Buffalo City Court . The Buffalo City Court has jurisdiction over both civil and criminal cases originating within Buffalo City. In the category of criminal law, the Buffalo City Court part hears misdemeanors and pre-indictment felonies, including drug possession, unlawful possession of marijuana, robbery, petit larceny, DWI, DWAI, criminal possession of a weapon, assault, and other cases. Buffalo City Court also hears Vehicle and Traffic offenses such as violations of VTL 511 (Aggravated Unlicensed Operation of a Motor Vehicle) and the Traffic part hears traffic cases such as speeding, red light and stop sign violations. The Buffalo City Court is located at 50 Delaware Avenue, Buffalo, NY 14202.